I have finally purchased the Perricone moisturizer which I have been wanting for a long time. 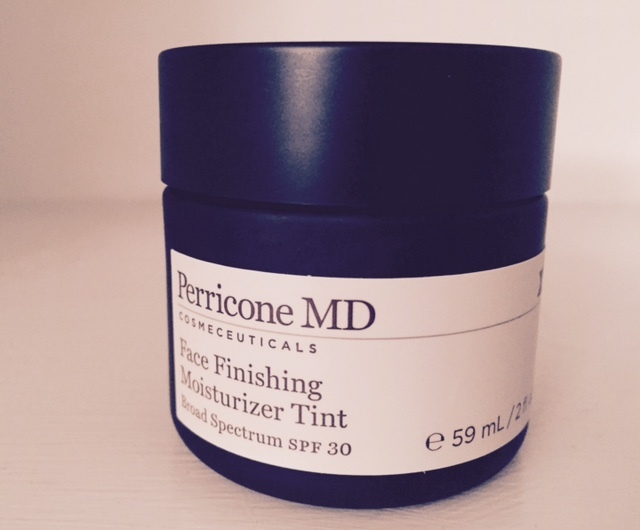 Perricone has different skin lines for several skin needs but he specially very well-known to make some of the best anti-aging products in the market. For those of you having no clue about who he is, I will tell you a bit about him. He is a board-certified Dermatologist, known worldwide for his healthy aging products and books. He has written several books such as, The Perricone Prescription, Forever Young and The Wrinkle Cure. He claims that a healthy balanced diet, along with his skin care regime, is a perfect combination to fight against skin inflammation, which is what causes us to age. If you would like to know more about him, I would recommend you to research a bit about him and his philosophy if you want to keep your skin radiant. So, as I was telling you, the other day, I walked into Sephora, wanting to purchase my moisturizer. 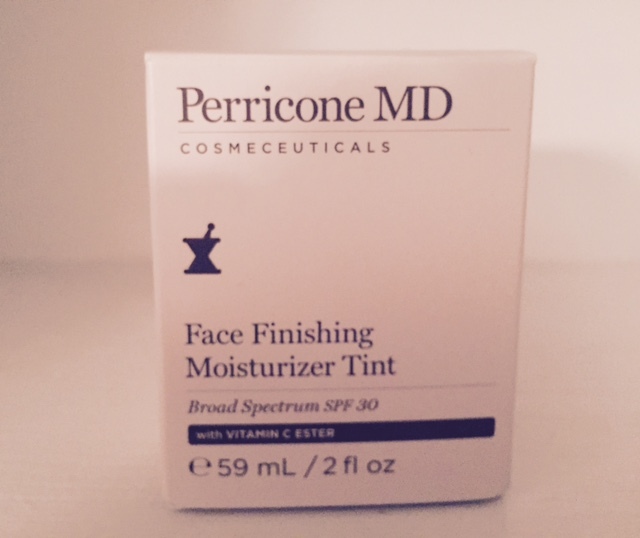 The woman working there recommended Perricone’s Face Finishing Moisturizer, with a tint. (You can find it with or without tint). I wanted something with color in it. I was amazed to see how well it blended it into my skin, imparting an instant luminous tinted glow. The cream is formulated with pigment capsules that release color while applying it. And, let me tell you, it lasts for a very long time. No need to wear make up afterwards. Just apply some blush and mascara and you are all set for the day. 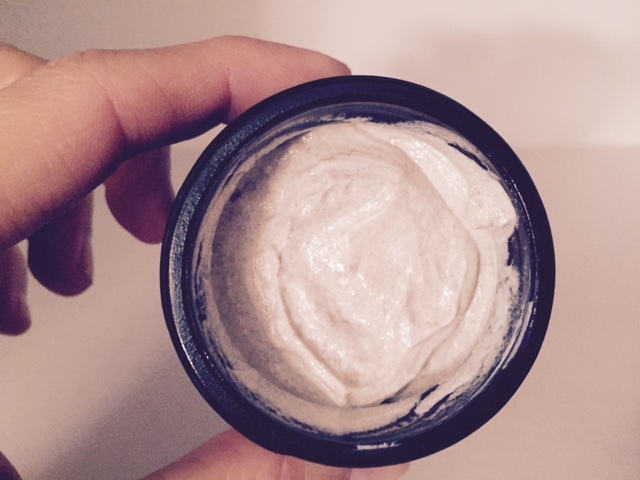 Just the perfect moisturizer. On top of all this, it will boost collagen and elastin production and it will protect your skin against sun’s damaging effects. Remember, it is important to always apply sun protection when you are heading outside. -The way it adjusts to ones own skin tone giving a very healthy skin look- Try it and you will see!! -ALpha Lipoic Acid helps in diminishing wrinkles. Imperfections will just blur away when applied. -Vitamin C will clarify and unify your skin tone giving you the best glow your skin has ever had. -No nasties: free of parabens and sulphates. Tags: Beauty, moisturizer, perriconemd, Sephora, skincare. Bookmark the permalink.